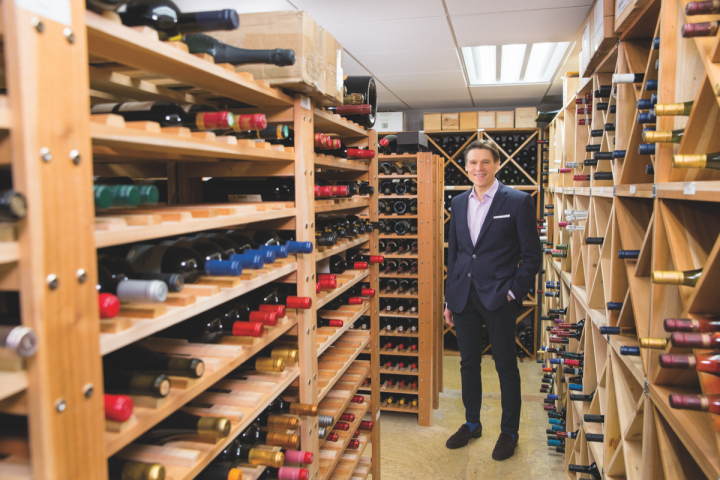 In its short history as an importer, New York-based Vintus has become a force in the business. It’s all about brand discipline at Vintus. 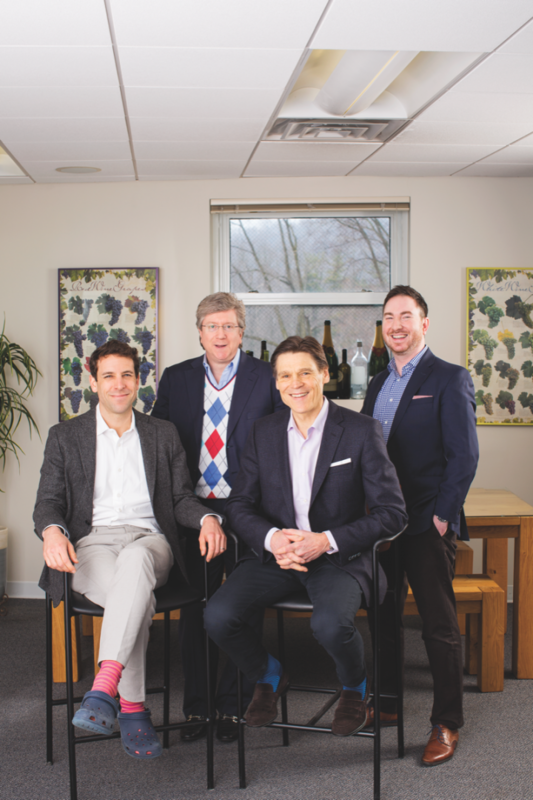 The company, launched by former Kobrand senior executive Michael Quinttus in 2004, has a goal of developing a focused portfolio of exceptional, family-owned estate wines. It’s well on its way and gaining critical mass—and in very deliberate fashion. Vintus represents about 45 wine estates, mostly from France and Italy. 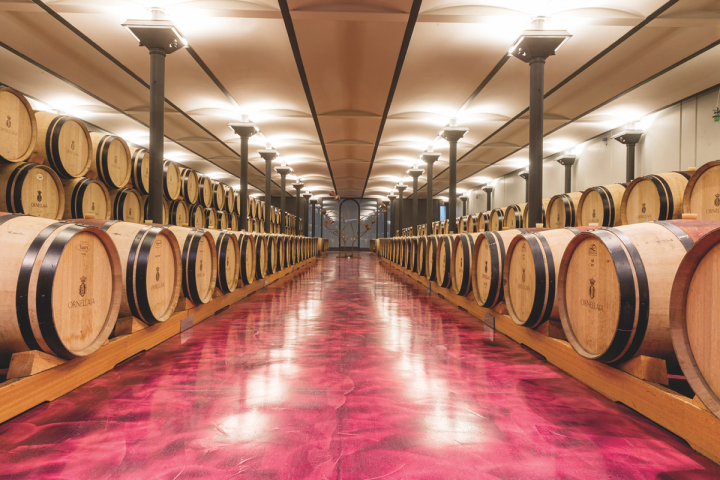 Though small, the portfolio is notable for having some of the most respected names in the wine industry, including Bordeaux first growth Château Margaux, Bollinger Champagne, Rhône’s E. Guigal, acclaimed Super-Tuscan producer Ornellaia, and California’s Chateau Montelena. Quinttus takes a long view of things, often fostering relationships for years before striking a deal to represent a winery. “It’s been a steady progression and evolution, with a focus on adhering to our original direction and positioning of the company,” he says. Vintus represents around 45 estates globally, from the U.S., Hungary, and Argentina to France, Italy, and Australia. The company expects its next addition will be domestic—likely from California. Some of the earliest brands represented include Bordeaux estates Château La Fleur-Pétrus and Château Margaux, as well as Errázuriz from Chile. “After that, it was a steady progression, with a focus on adhering to our original direction and positioning, and over time entering into relationships or conversations with other brands,” he says. 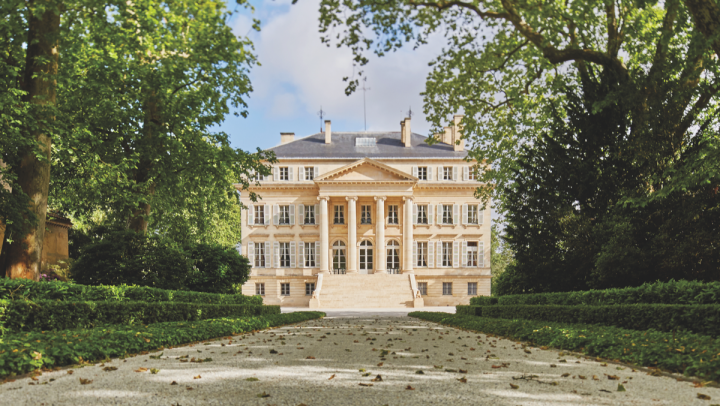 Wines from France (Château Margaux's exterior pictured top) make up the lion's share of Vintus offerings. Recent additions from Italy, such as Ornellaia (barrel room above) and Masciarelli, have helped expand the breadth of Vintnus' portfolio. In 2016, Vintus added Oregon-based Ponzo Vineyards to its portfolio, marking the start of the company's newfound focus on domestic acquisitions. Michas says California, and perhaps Washington, are “probably the next steps” for Vintus. “I would say it’s almost harder to make the pieces fit with domestic brands than when you’re looking at imports,” he says. “For the most part, domestic wines rely on the domestic market, so it’s an enormous decision for them.” It’s also complex to manage the logistics of working with the three-tier system and direct-to-consumer sales. 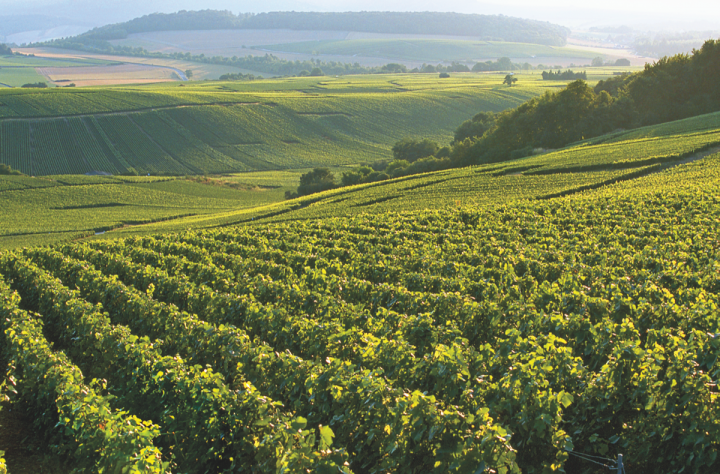 Vintnus' Champagne Bollinger (vineyards pictured) is currently excelling, thanks in part to the growth of the overall Champagne category. Vintus has “seen growth in every year since Michael launched his company,” according to Federico. Quinttus says that in 2017, staffing increased, with more emphasis on the marketing department, which focused on growing its “ability to properly promote the programming, visibility, and awareness of our brands.” The firm now has about 50 employees. “I anticipate that in the coming years our sales team will grow commensurately with our portfolio and overall turnover,” he adds.